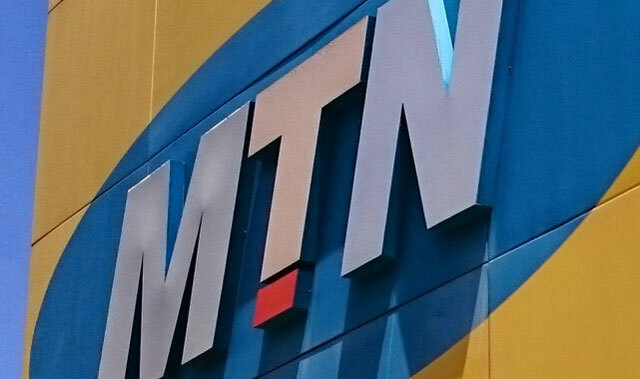 MTN Group’s plan to sell shares in its Nigerian unit on the local stock exchange next year is at risk following allegations by lawmakers that Africa’s biggest wireless carrier illegally moved almost US$14bn out of the country, according to two people familiar with the matter. In the event of a lengthy legal process to dispute the claims, the proposal could be delayed indefinitely, said the people, who asked not to be named because the information is private. The Johannesburg-based company had been targeting a listing in the third quarter of 2017, they said. MTN remains committed to the listing and will proceed with the share sale when it’s legally and commercially possible, a spokesman for the carrier said. “The threat of the unresolved allegations makes it hard to place a proper valuation on the company and makes a listing challenging,’’ Peter Takaendesa, a money manager at Mergence Investment Managers in Cape Town, said by phone. MTN is accused of repatriating the funds over 10 years starting in 2006, according to Dino Melaye, the Nigerian politician who raised the issue in September. The allegations came after the company agreed to pay a 330bn naira (R14,8bn) fine in cash to the Nigerian government for missing a deadline to disconnect customers. That settlement also included a pledge to list the Nigerian unit on the local stock exchange. The four banks involved in the alleged illegal transfers are Citigroup, Standard Chartered, and Nigeria’s Stanbic IBTC Holdings and Diamond Bank. In July, MTN appointed units of Citigroup and Standard Bank to advise on the listing. Are we surprised by the heading…? The irony is, you really have to be dodgy to fall foul of the ultimate fraudsters – Nigeria itself. So, that makes MTN the king of fraudsters….even more dodgy than the Nigerians ! But we knew that already, didnt we.